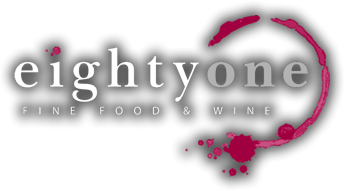 Celebrate the most romantic day of the year on Wednesday February 14th at EightyOne Berwick. We have limited tables available so please contact us on (03) 9768 9555. Every Thursday at EightyOne Berwick is a Ribs & Wings Thursday. Contact us for more information on (03) 9768 9555. Please see below for our Christmas trading hours.